1. PRICING – I WANT TO RUN MY OWN BUSINESS!.. You are here: Home / 1. PRICING – I WANT TO RUN MY OWN BUSINESS!.. 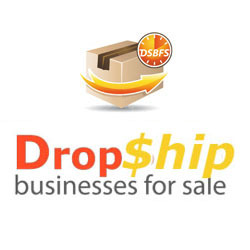 Just purchase ANY business of your choice right here on our website! 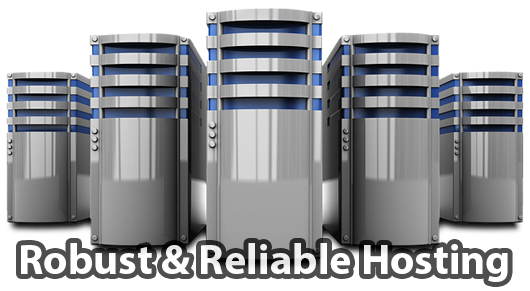 ... Or use our Web Hosting for just $19.95 Per Month. We could even run your entire business for you! The 1st step in getting started is to simply choose the business Niche that you would like to run as a business. Would you like to run your website yourself or we take over and run your entire business for you? The choice is yours. The 3rd and final step is to simply make the stated payment for your website business based on the package that you would like. Then that is it. You are on your own Buddy. If you would like to host your website with us then it's just $19.95 per Month - and we will handle things like back ups, updates & security! These are all the different business types that we are able to offer to you, along with a short explanation of what each type of business entails. We are very flexible with our businesses and packages, so have a chat with us if you are unsure.